Last year, little Junior Cox was only two months old but already had a lion’s mane. 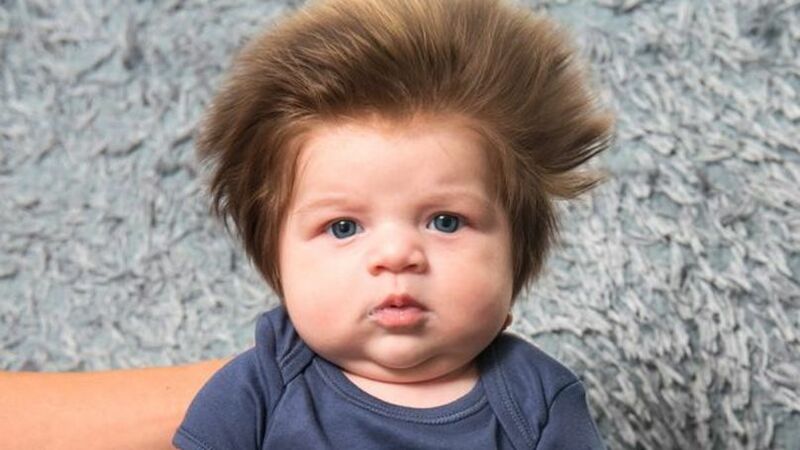 His extraordinary hair turned this baby from Brighton into a real celebrity. From then on, he was called Baby Bear, Britain’s hairiest baby and baby with the world’s best hair. It all started because her mother, a hairdresser called Chelsea Noon, decided to publish a photo of her adorable 9-week-old child. Of course, it went viral. And it was all because of his hair.